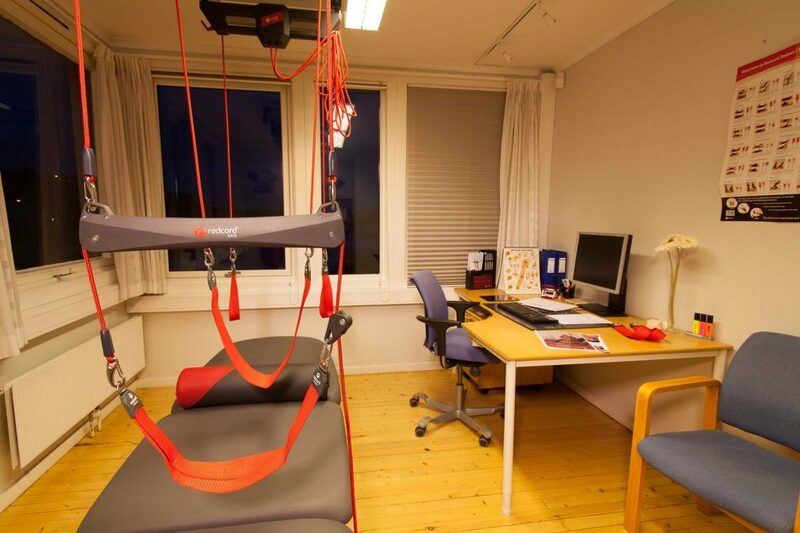 Redcord develops and delivers solutions consisting of course methods, exercise equipment, products and business proposals. The Neurac method is used daily in several clinics and hospitals all over the world. Please contact your distibutor for more information.